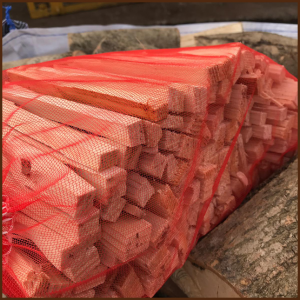 ALL FIRED UP are serious about selling top quality kiln dried logs, premium hardwood, locally sourced timber, harvested, cut, split and then dried in our biomass log drying kiln, providing you with the highest quality burn and maximum heat output. 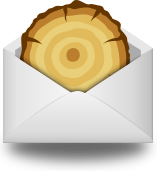 All our logs are less than 20% moisture, we will never sell you wet or damp logs. 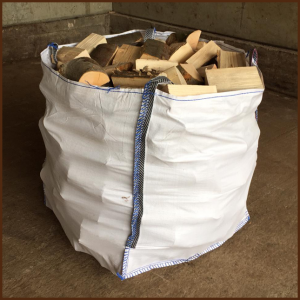 This large dumpy bag of kiln dried logs contains either one or more species of ash, oak, beech or sycamore. 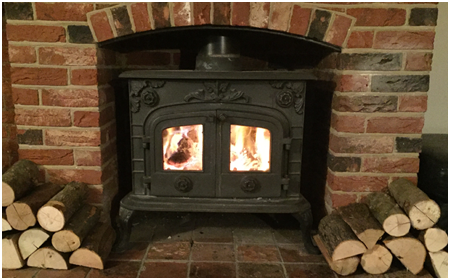 These logs are cut to 20cm (8 inch) long, which are perfect for small wood burners and open fires. 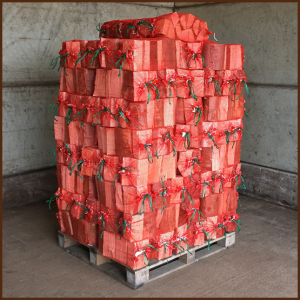 32x48cm bags of quality kiln dried kindling which will complement your ALL FIRED UP quality kiln dried logs perfectly. These will get your fire going quickly. 100 bags of 45x60cm ALL FIRED UP quality kiln dried hardwood logs stacked on a pallet. I bought some nets of logs, really excellent quality and the wood was very dry and clean. Will definitely be re-ordering and would recommend to anyone.